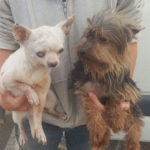 Pets In Spain animal charity achieved a new statistical record when they rescued 15 dogs in one day, with 14 of them from an illegal puppy farm. 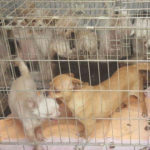 The dogs rescued were not puppies, it was the discarded mothers and fathers, forced over the years to reproduce many litters. Most of them were kept permanently in cages, some have old untreated injuries, including broken bones, one is blind, another has just one eye, and others are in ill health and diseased needing long term veterinary treatment. 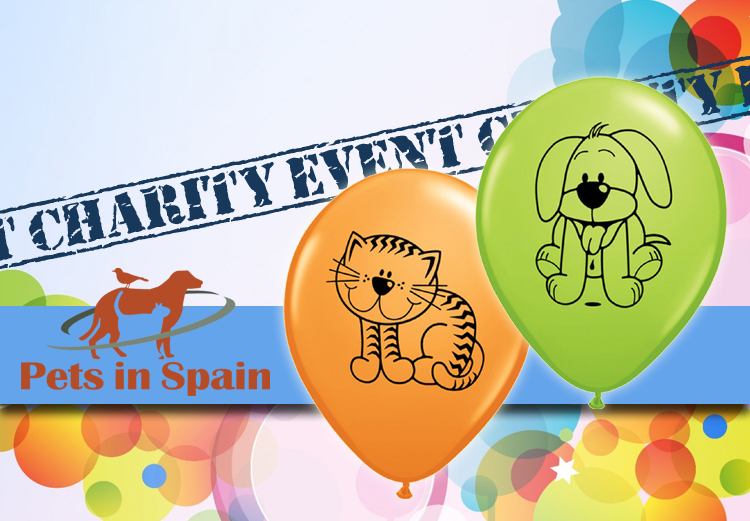 A Pets In Spain fund raising event has been organized at AJ’s bar on El Raso urbanization, located just off the Lemon Tree road near Guardamar, on Friday 30th June, from 12 midday to 3pm. There will be various stalls, a Raffle, Tombola, Angel Readings, hand made greetings cards and live music provided by guitar vocalist Tim Taylor. 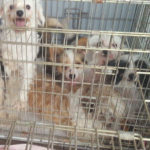 A few of the rescued puppy farm dogs will also be making an appearance. IBAN: ES14 0081 0687 7700 0168 1672.